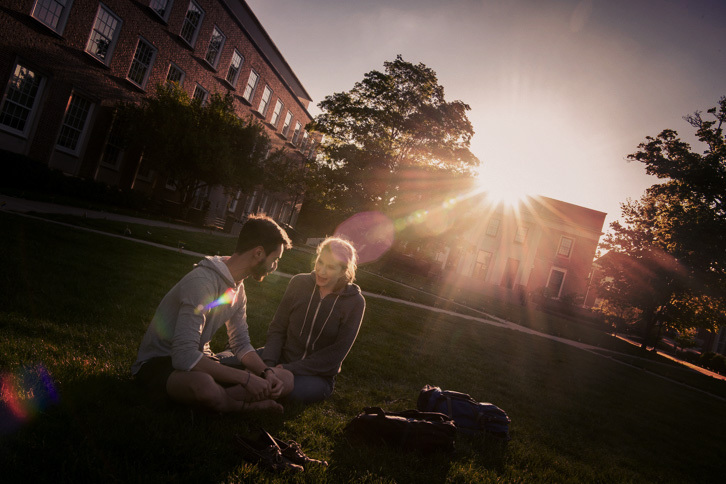 At Denison University, the life of the mind merges with a life of action. In small classes, students learn directly from—and collaborate with—a dynamic and involved faculty. In their daily pursuits, they put that knowledge into motion, applying their liberal arts foundation locally and globally in service, commerce, and innovation. And so, as prepared and energized graduates, they become thought and action leaders in all walks of life. At the core of this experience is a set of rock-solid ideals: integrity, reason, scholarship, community, diversity, intellect, dignity, respect. Our purpose is to inspire and educate our students to become autonomous thinkers, discerning moral agents and active citizens of a democratic society. Through an emphasis on active learning, we engage students in the liberal arts, which fosters self-determination and demonstrates the transformative power of education. We envision our students' lives as based upon rational choice, a firm belief in human dignity and compassion unlimited by cultural, racial, sexual, religious or economic barriers, and directed toward an engagement with the central issues of our time. Our curriculum balances breadth with depth, building academic specialization upon a liberal arts foundation in the arts, the sciences, the social sciences and the humanities. Responsive to new ways of learning, we continue to develop interdisciplinary integration of the many forms of knowledge. While our students pursue specialized learning in their chosen majors, they also develop the framework for an integrated intellectual life, spiritually and morally informed. Our faculty is committed to undergraduate education. As teacher-scholar-advisors, their principal responsibility is effective teaching informed by the best scholarship. Faculty members place a priority on close interaction with students, interactive learning, and partnerships with students in original research. Our low student/faculty ratio allows for close supervision of independent research and collaborative work in small groups and classes. We seek to ensure an ever-broader range of racial, ethnic, international and socioeconomic backgrounds in a student body of about 2,000 students. We offer different kinds of financial aid to meet the different needs of our students. 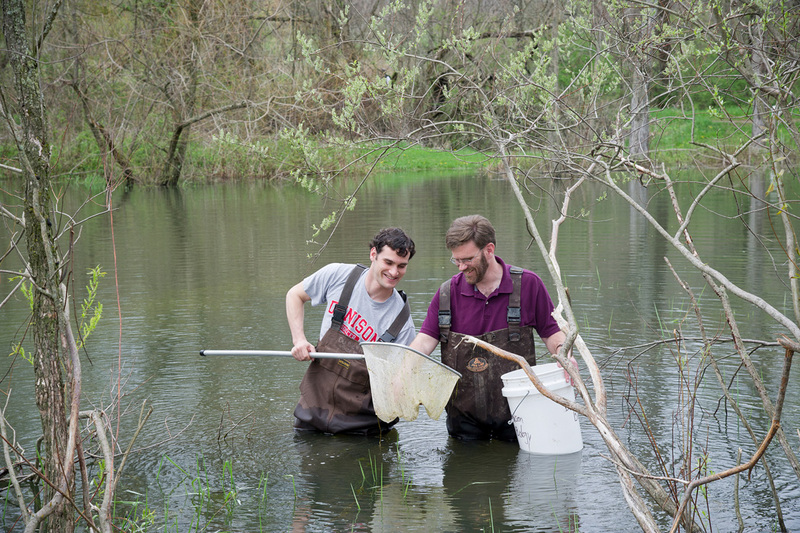 The focus of student life at Denison is a concern for the whole person. The University provides a living-learning environment sensitive to individual needs yet grounded in a concern for community, in which the principles of human dignity and ethical integrity are paramount. Students engage in a wide range of co-curricular activities that address the multidimensional character of their intellectual and personal journey. Denison is a community in which individuals respect one another and their environment. Each member of the community possesses a full range of rights and responsibilities. Foremost among these is a commitment to treat each other and the environment with mutual respect, tolerance, and civility.